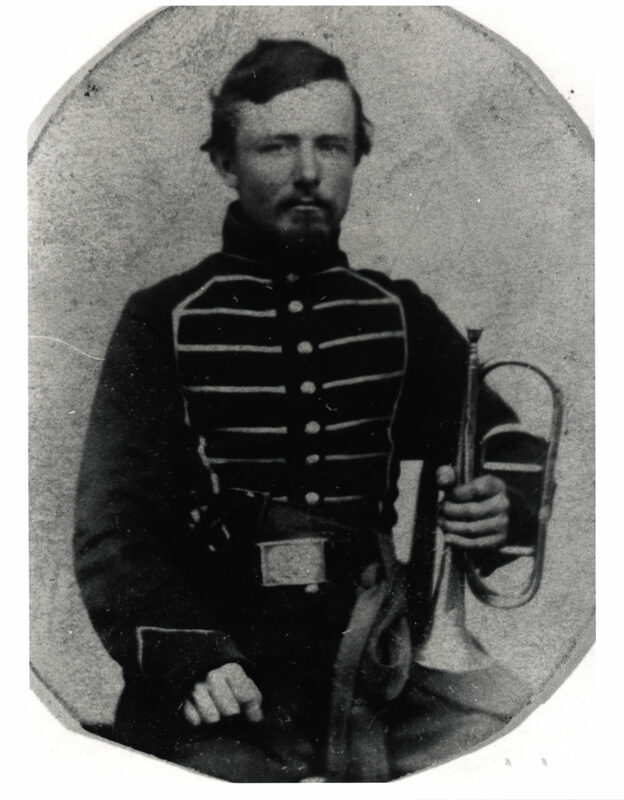 The hobby of Civil War reenacting has for years suffered with poor and sometimes incompetent field music. Many musicians in the hobby are youngsters under the age of sixteen who are biding time while waiting to reach the age where they can pick up a musket. Many are “dumped” by parents are are also in the hobby as a place for them to be baby sat while the parents are engaged in activities of their units. Few come into the hobby with little musical training and are placed under the guidance of some who are not trained in music teaching skills and sometimes with little more ability than the youngster. And to find a leader who has musical and military skills is even rarer yet. These non functional musicians take away much from the events. This is not so say there are not talented musicians in the hobby. Many of these young musicians are eager to learn and are taught mostly by rote at events. There are those youngsters who are good musicians eager to learn and form good field music groups. There are many good Fife and Drum corps along with instruction books for drums and fifes with tapes and CDs. Today at re-enactments bugle calls sounded properly is still a rare treat, the morning reveille played by fife and drum corps is not consistent, and dress parades are need in much improvement musically. As far as buglers go, today we have those who have picked up the bugle after not playing trumpet since high school or college. Many are playing for the first time. What is a basic necessity for those who wish to improve the bugling in the hobby is to take a few lessons with a professional trumpet instructor. Learning the basics of good embouchure, breath control, lip flexibility, and tone production will further your enjoyment of sounding bugle calls and make you a valuable asset to your unit. It is important to have a good instrument and a good mouthpiece. Here are the top MUST KNOW Infantry calls we should know cold. Many commanders and their buglers should know calls that the Infantry units use. I’ve listed them pretty much in order of use. Click on the name of the call for a sound file. Attention-Sounded to bring soldiers to attention. In camp, it is the signal to prepare to fall in. On the march, it is sounded when the soldiers are at the route step. At the signal, soldiers go to shoulder arms, captains go to the front of their company and everyone picks up the cadence step. To the Color-Signal for the companies to march to the regimental or battalion parade ground to form the battalion. The Color Company arrives first and the companies dress on either flank. To help memorize the bugle calls here are some ditties to help you learn them. RJ Samp published a Artillery manual for non buglers with great information.